When I was in Japan earlier in the year, I went along to the Hatsune Miku concert and exhibition, and one of the exhibitors really caught my eye. Gatebox, it was called, and it was promising to put a Miku hologram in your living room. Related reading: Matt's experience with Hatsune Miku at the Miku Expo 2016. The technology is really impressive, and essentially works like Siri, and other AI assistants, only better. Gatebox is, unsurprisingly, a box, which displays a hologram of an anime character in it. This anime character can control your lights and other technology appliances, tell you the weather, wake you up in the morning so you're not late for a meeting, and then have conversations with you via messages on your phone. You can see a video of Gatebox in action below. 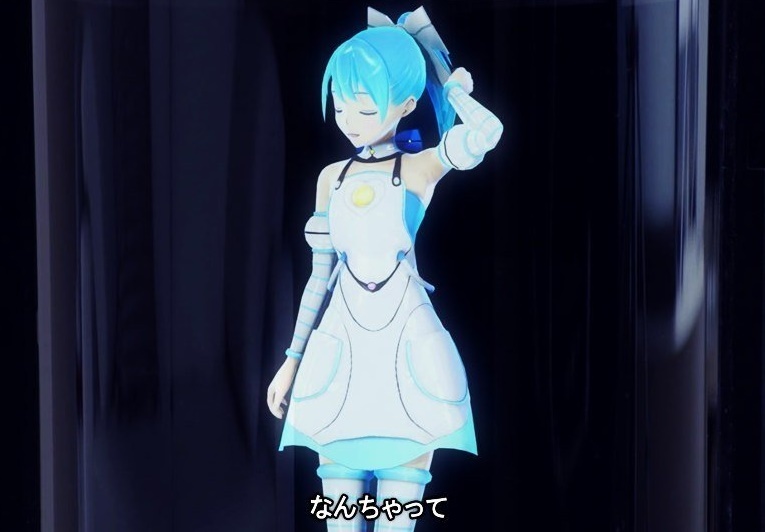 The character you'll see in the video is not Miku, but there is a Miku version on the way. Regardless of what you think of the technology, it's really impressive stuff, and a really interesting example of the Internet of Things - or IoT - which has become a real trend in technology in recent years. More and more we control everything in our homes by connecting switches, lights and devices to the Internet. Gatebox's role will be as a "hub" to bring all these devices under the control of a single device, that just happens to be a waifu while they're at it. And at just $2700 they're an absolute bargain. I'm certainly going to be picking up the Miku model.